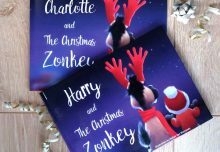 Another great book review from Charlene at Moderate Mum. 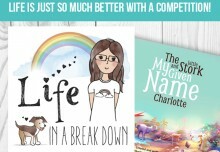 A really interesting blog site with Charlene’s own “Mission Acceptance” series of blogs for 2016, with are definitely worth a read. 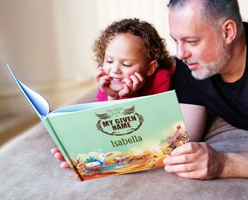 So we gave Charlene a new mission to review a personalised copy of The Little Stork & My Given Name. Charlene, who lives in Brighton with her partner Graham and son Roscoe, has spent more than a decade providing mentoring to both children and families. 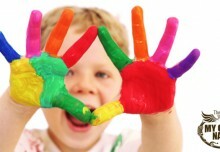 We found her blog very well written and an honest look at the modern challenges of parenting. 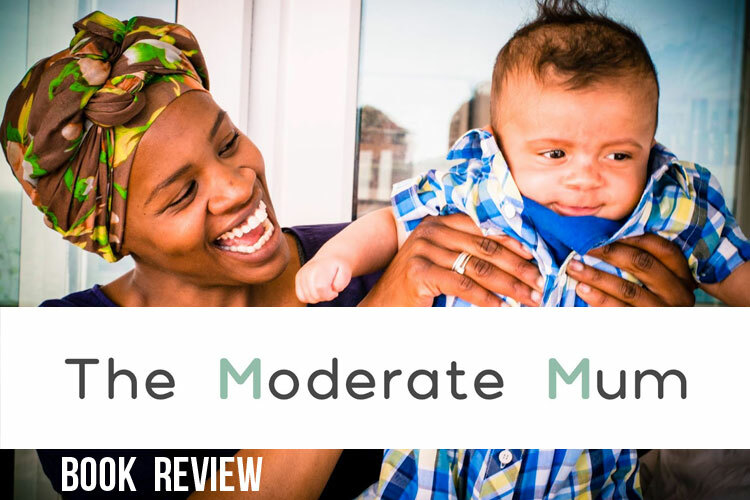 For the full review head over to The Moderate Mum where you will find some really great parenting advice, as well as information on courses & coaching.